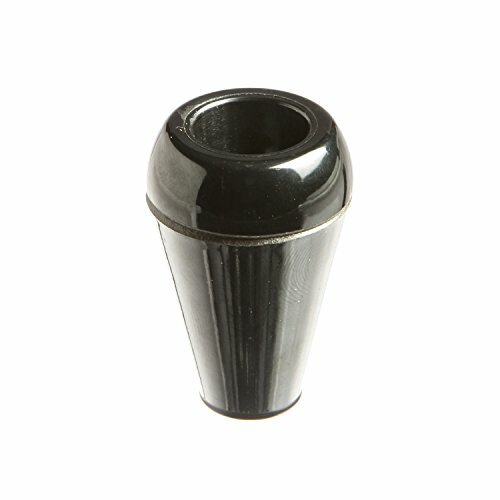 JW Winco's Tapped hole hand knob. GN 5335 Made of solid stainless steel bar stock. 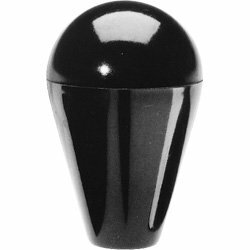 These decorative hand knobs were primarily manufactured for the food processing machinery industry. 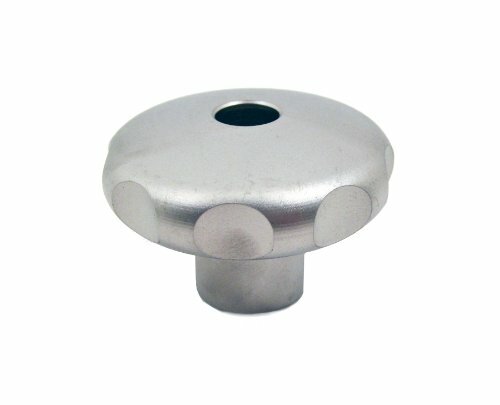 Yet, there are numerous other fastening or clamping applications in non-corrosive environments that these knobs can be used for. 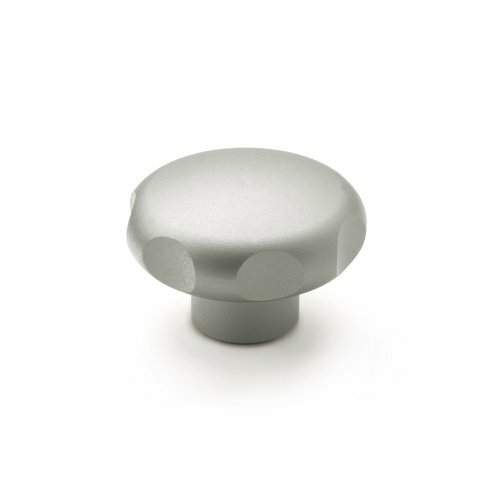 Hand knob: American Standard 303 Series Stainless steel, matte shot-blasted finish. RoHS Compliant. JW Winco's Tapped through hole hand knob. GN 5335 Made of solid stainless steel bar stock. 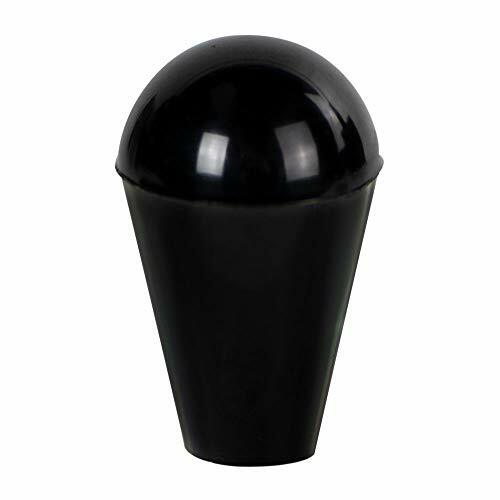 These decorative hand knobs were primarily manufactured for the food processing machinery industry. 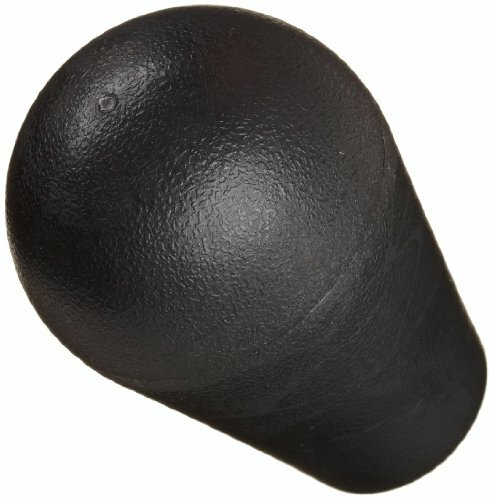 Yet, there are numerous other fastening or clamping applications in non-corrosive environments that these knobs can be used for. 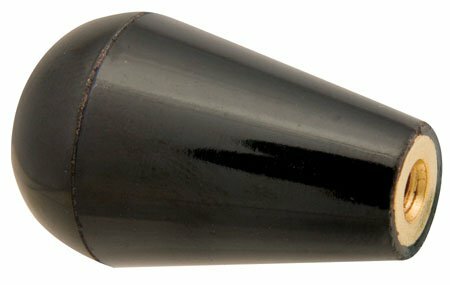 Hand knob: American Standard 303 Series Stainless steel, matte shot-blasted finish. RoHS Compliant. 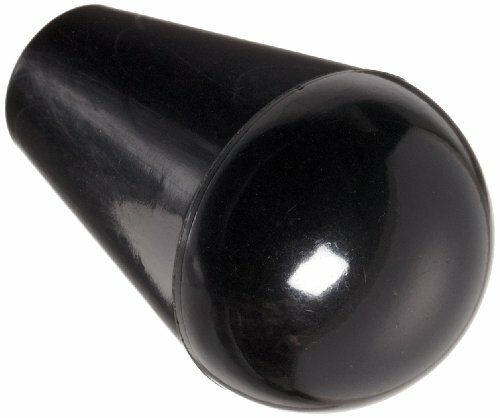 Tapered Knobs with Counter-Bored Through Hole - Phenolic Plastic.